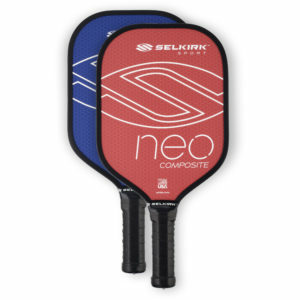 SELKIRK PRO S1C | Pickleball Superstore Australia | Buy online today. The Pro S1C is the ultimate power player’s paddle. The handle is slightly shorter, and it has a larger paddle area, giving it one of the largest sweet spots in the industry. 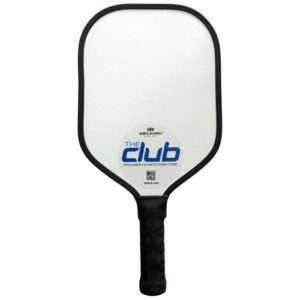 The Selkirk Pro S1C is the ultimate power player’s paddle.The handle is slightly shorter, and it has a larger paddle area, giving it one of the largest sweet spots in the industry. 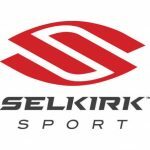 Selkirk utilized their proprietary EdgeSentryTM edge guard to retain a well-balanced and lightweight paddle. With the Polymer PowerCoreTM Technology at its heart, combined with the FiberStrongTM Composite face, this paddle will give you the power and precision you need to dominate your opponents. The Selkirk Pro S1C is for the power player who does not want to sacrifice control. What defines professional pickleball play is consistency and a range of ability. A pro pickleball player rarely makes unforced errors and wins with consistency, control, and power. Selkirk designed the Pro Series paddles for this level of Pro play. However, these elements are exactly what every recreational player needs in a performance paddle as well. 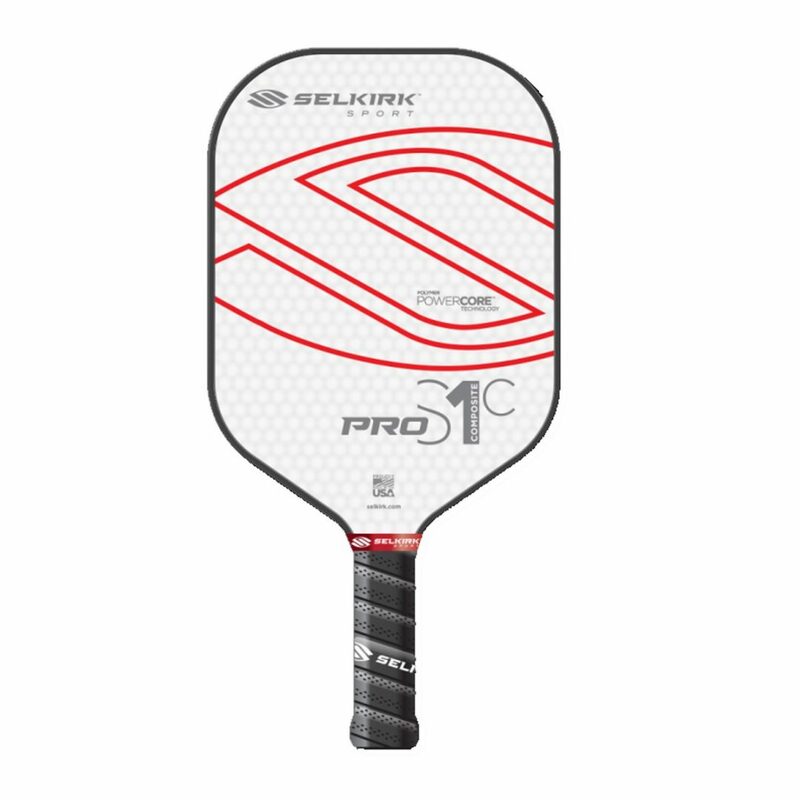 If you are a Pro player or want to improve your game to become one, the Pro S1C paddle is for you. To learn more about the team behind the Selkirk brand, click here! Click here to see our range of indoor and outdoor pickleballs!